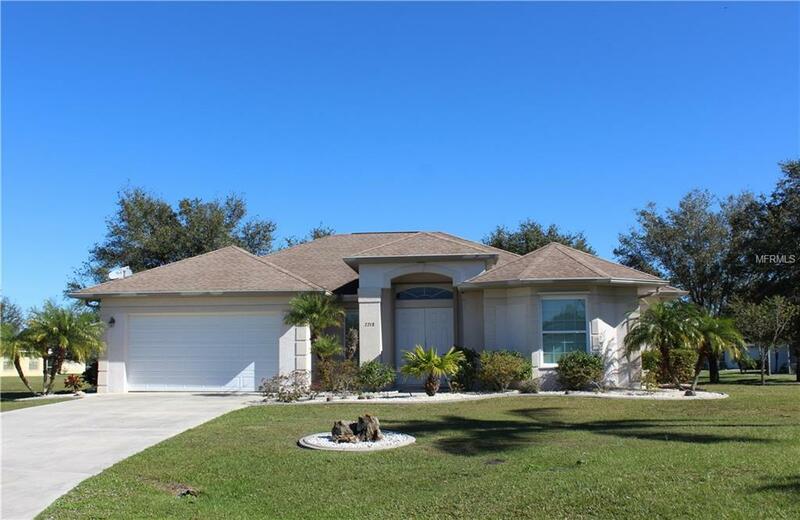 This beautiful home boasts a big and open floor plan with volume ceilings and bull nose corners. Three bedrooms plus a large den that could serve as a 4th bedroom (Just add a closet). 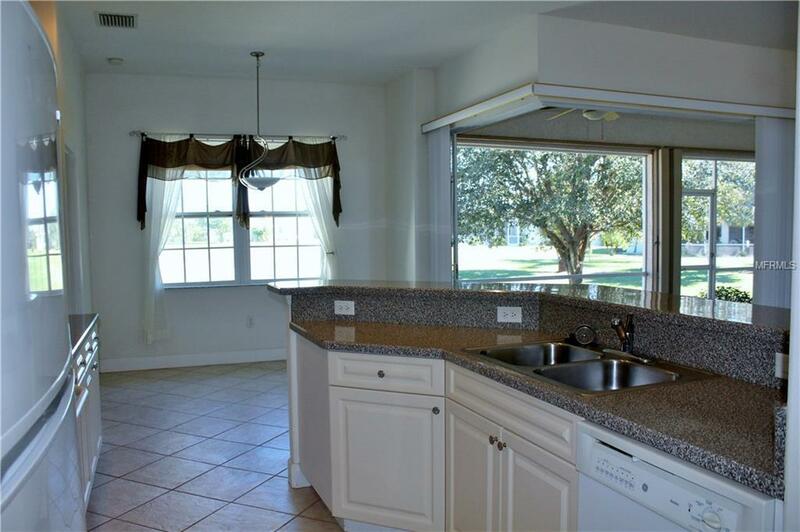 Kitchen features lots of counter space with a large breakfast bar and a breakfast nook.Desirable area of deed-restricted Deep Creek. 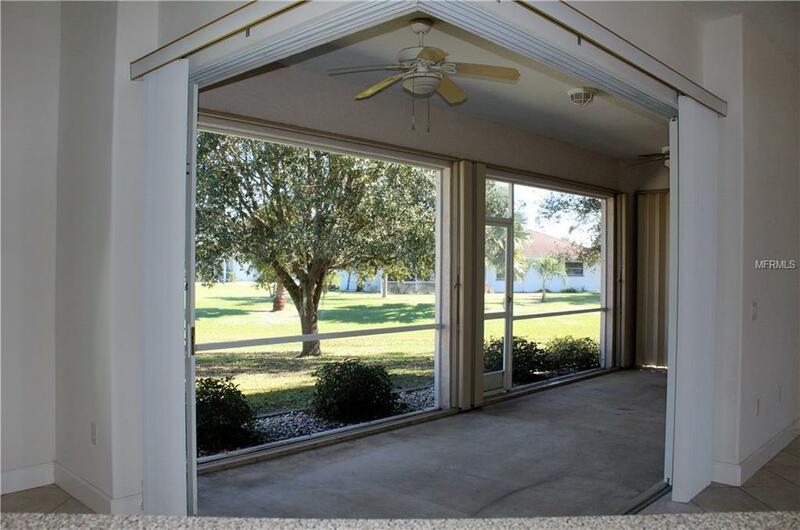 Huge greenbelt view from lanai and all rooms toward the back of house. 90 degree sliding glass doors in living room opens the whole corner of the house and creates an atmosphere of outside living.. inside the home, with a magnificent view of the large greenbelt. Concrete curbing surrounds the landscaping around the entire home, and also the home has gutters around the entire home. Accordion shutters on lanai and front door and metal shutters for the rest of the house. 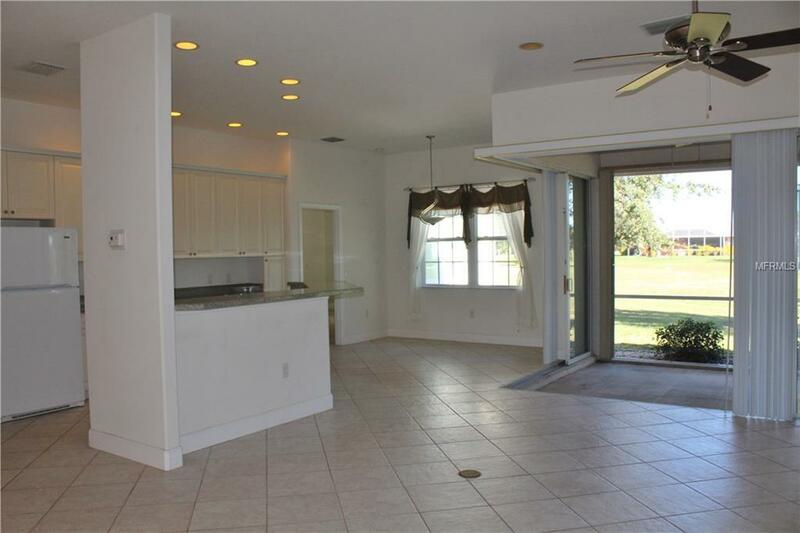 Large upgraded baseboards in home and large ceramic tiles set at a diagonal in all rooms except bedrooms. Yard has oak trees for shade. Original owner has treated the home with care. A nice family home or retirement home.